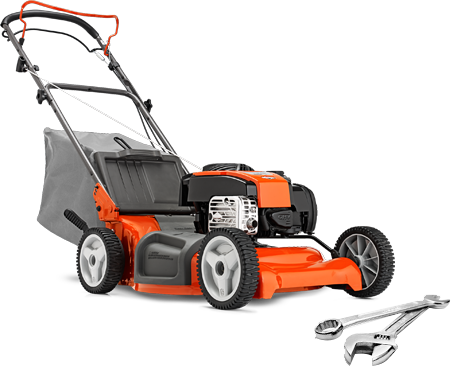 We have a great selection of Husqvarna blowers! Click here to view them. 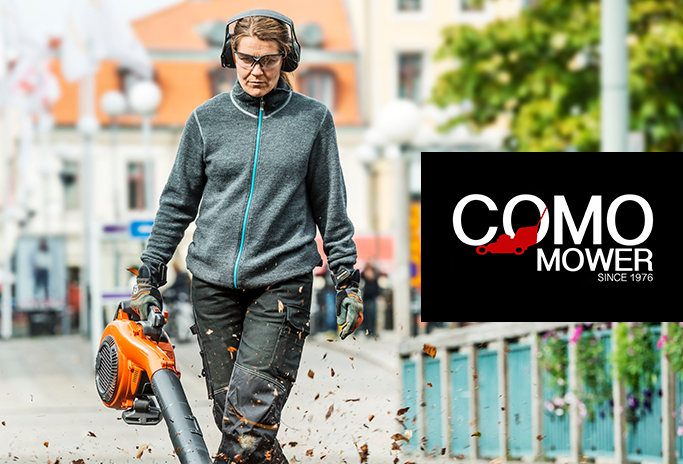 WITH EQUIPMENT FROM COMO MOWER! LARGEST SELECTION OF IN-STOCK CHAINSAW BARS and CHAINS! Welcome to Como Mower. 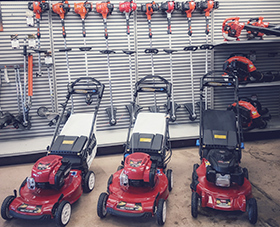 We're a family owned and operated power equipment shop that started in 1976. 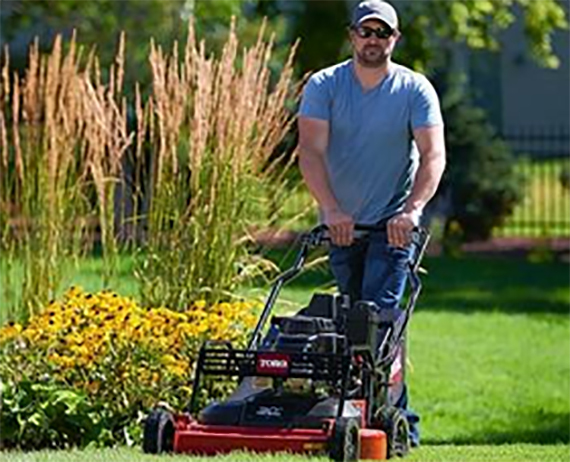 Whether you're a homeowner or professional, we have products and services for you. We are conveniently located in north Columbus with easy access from I71. Whether you're from Hilliard or Gahanna we're just a short drive away. Our friendly and knowledgeable staff is here to help answer your questions whether you need service, parts or a new piece of equipment.